The official video from the Motor Transport Awards 2017 has landed. 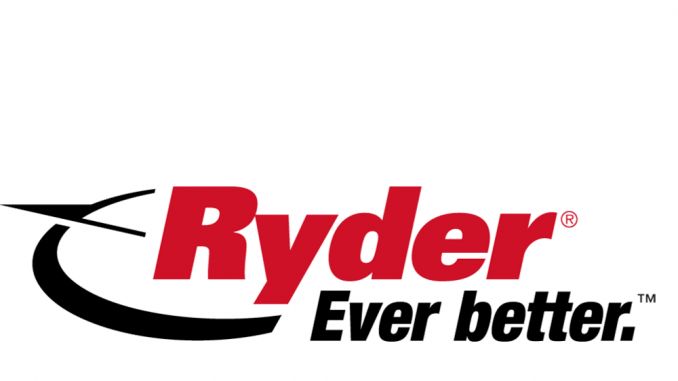 Join host Gabby Logan and relive the highs of the biggest night in the road transport calendar, which took plac on 5 July at the glamorous Grosvenor House on Park Lane. 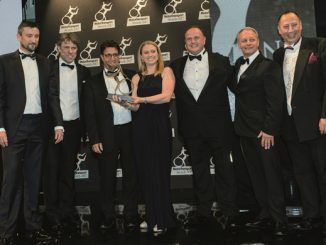 Twenty awards were given out to the cream of the road transport crop, while comedian John Bishop had the audience in stitches, and guests danced the night away after another fantastic event. Official Motor Transport Awards broadcast sponsored by the RHA. Tesco fleet engineer Caroline Milnes might have had little truck experience, but she and her team are obviously doing something right. 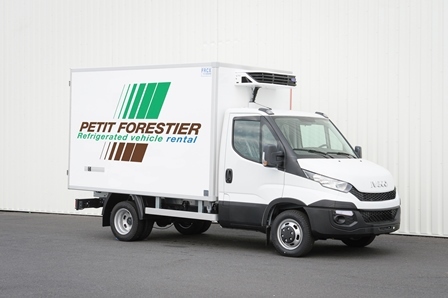 Refrigerated rental company Petit Forestier has spent £20m upgrading its short-term hire fleet. 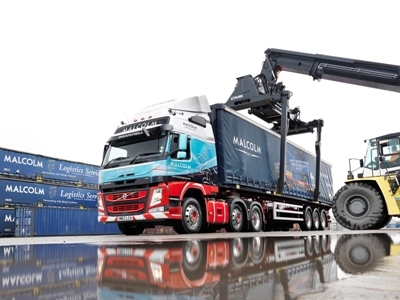 Malcolm Logistics was crowned Haulier of the Year in front of 1,600 of the industry’s finest at the 31st Motor Transport Awards.